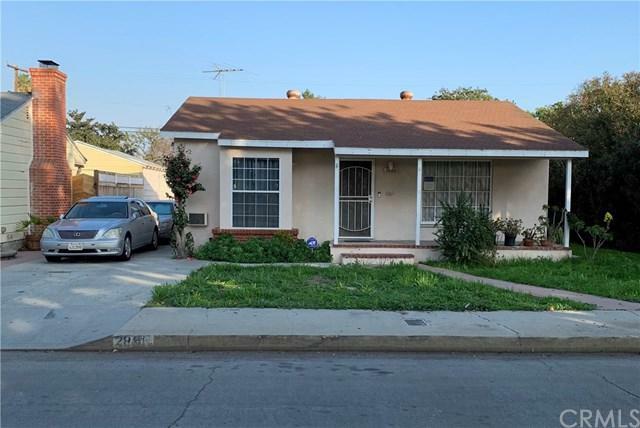 Great starter home in good sized lot within highly desired Wrigley area of Long Beach. Located on a tree-lined street with "parkway island" down the middle of Daisy Avenue, a "bike friendly" street. 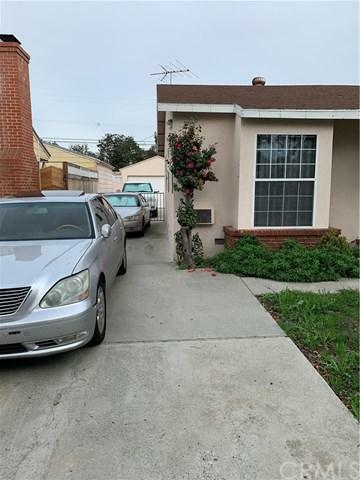 Long driveway to the detached garage at rear of property allows for plenty of off-street parking as well as garage access from alley. Covered patio. 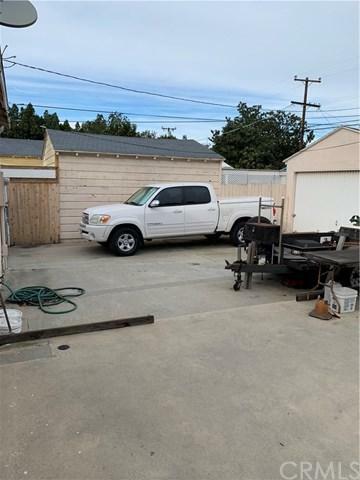 Walking distance to elementary school and located with easy access to the bike trails, near downtown entertainment and dining, Queen Mary and the beach, and near the 710 and 405 freeways. 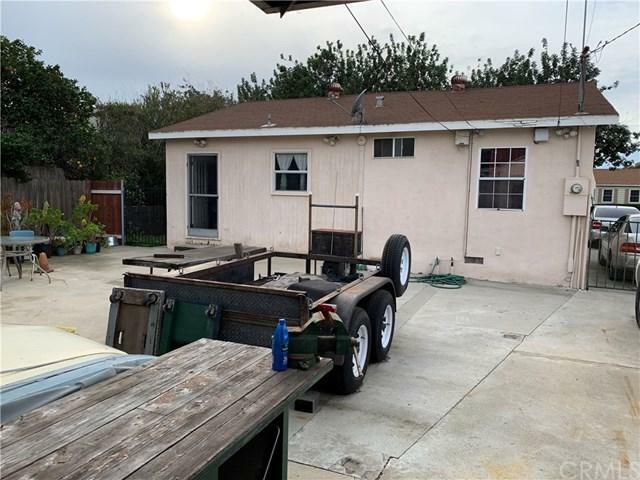 AGENTS: Please see the agent notes for property condition information.